We are excited to share with you some great news! 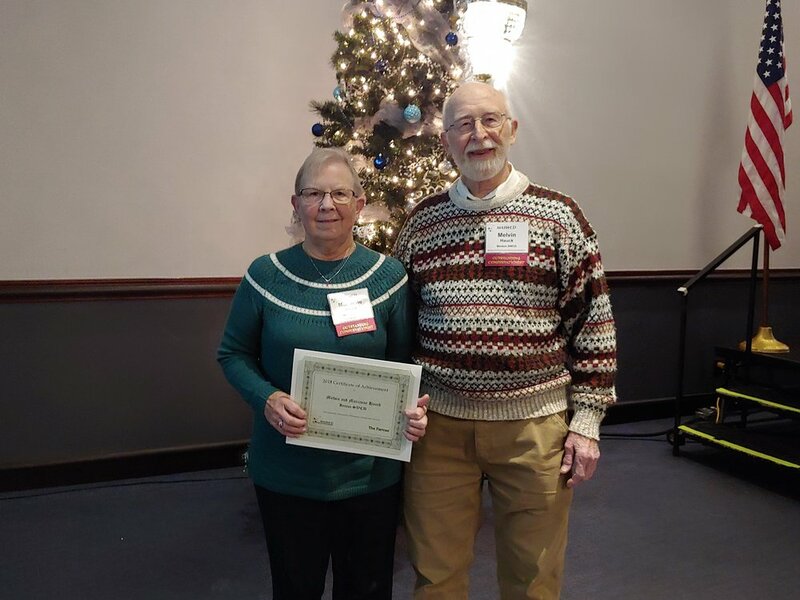 On March 1st, our 2016 MASWCD Outstanding Conservationist, Schlichting Farms, were recognized by the National Corn Growers Association as the 2019 Good Steward Award recipients. The award was given to them at the Commodity Classic in Florida. Below is a short video that was put together for this award. If you ordered trees from us the post card below should be coming to you in the mail.